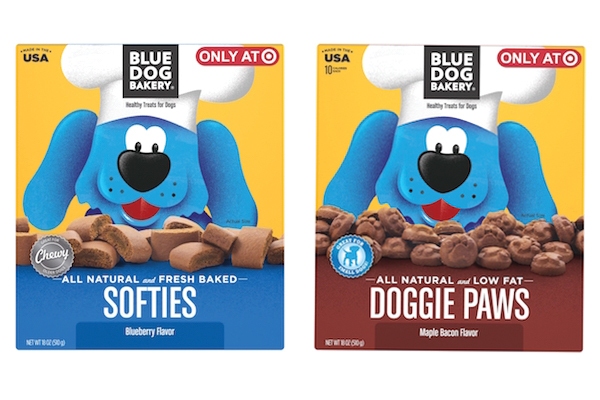 Not sure what to do for your favorite dog mama this Mother’s Day (Sunday, May 13)? These cute Mother’s Day gifts might be what you’re looking for. Some dog moms love nothing better than a clean pup. 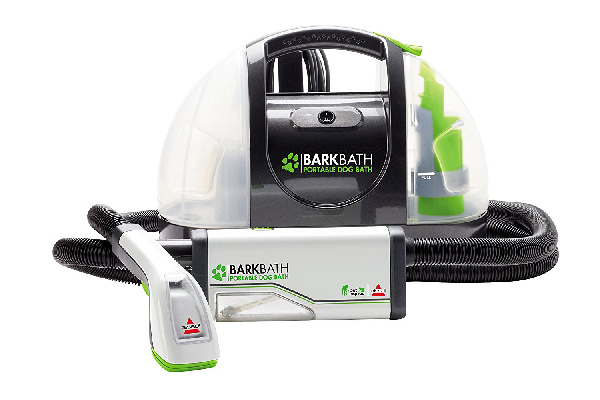 Turn dog baths from a chore into a good time with this portable bath. The specially designed nozzles help shampoo and water get beneath the fur to the skin and then softly suction dirt and water away into a dirty-water tank. Uses less water than bathing dogs in a traditional tub. No-rinse shampoo products sold separately. Go to Bissell.com for more info. $149.99. Up Country Spring-and Summer-Themed Key Rings. 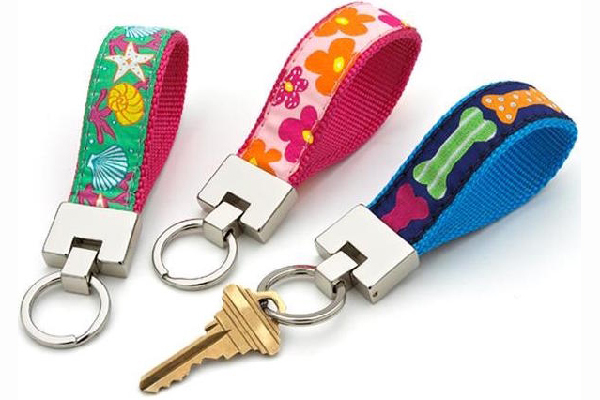 Brighten up a dog mom’s life with these brightly colored key rings from Up Country that make finding keys in a pocket or purse easy. Made with durable zinc and iron hardware and high tensile nylon webbing, there’s sure to be a pattern you’ll love. Made in the USA. Patterns at upcountryinc.com. $11. 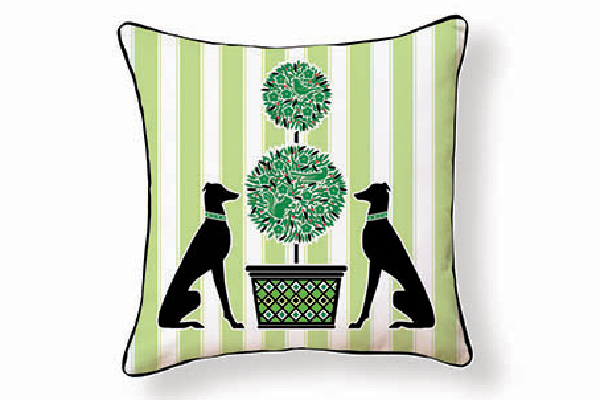 Up Country Dog-Themed Accent Pillows. 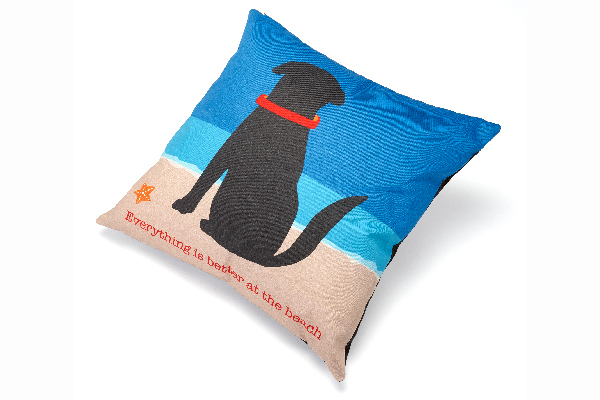 The perfect pillow for the dog mom’s sofa makes a great gift. Just some of the cute sayings from Up Country — You Had Me at Woof, All You Need is Love and a Dog, and Everything is Better at the Beach. See all pillows at upcountryinc.com. $42-$45. What dog mom doesn’t have just about a billion photos of her pups? 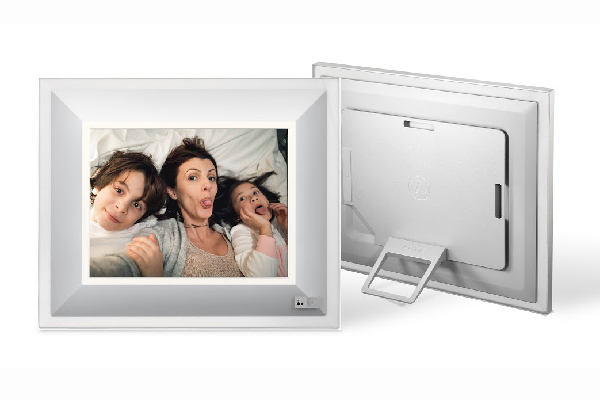 That’s why this handcrafted digital frame makes a perfect gift. With unlimited storage, it has an ultra-high-resolution LCD screen, plus it’s energy conscious and automatically adjusts screen brightness according to room lighting. Comes in four colors: Ivory/Rose Gold, Charcoal/Black, Quartz and Seaglass. Available at Aura (auraframes.com), Amazon and Bloomingdales. $399. 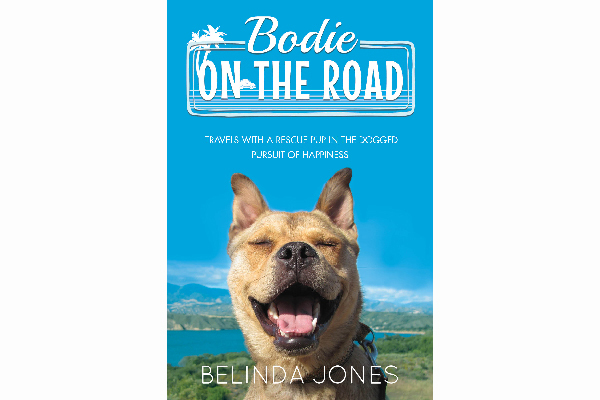 Looking for something for the dog mama on the go? 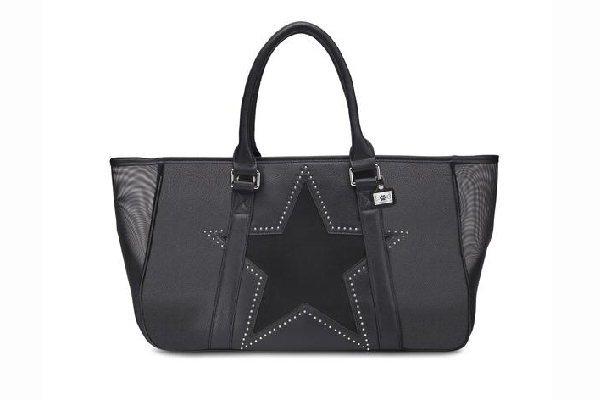 Try this runway-inspired tote created for dogs under 10 pounds. Fashionable and breathable mesh panels grace the sides along with two sturdy handles, a moveable shoulder strap and a collar-to-leash attachment inside. There’s even an outside pocket for any little travel accessories. Made out of faux/vegan leather, mesh and mixed metal. Available at lazybonezz.com. $99. Tell us: What mother’s day gifts are you getting for the dog mamas in your life? Are you treating your dogs to anything? 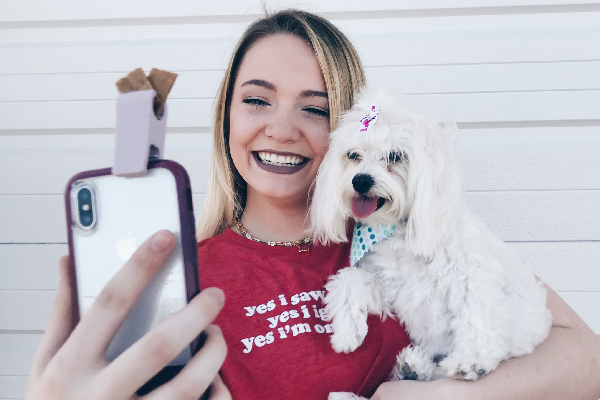 The post Dug Up at Dogster: 8 Mother’s Day Gifts for Dog Moms appeared first on Dogster.